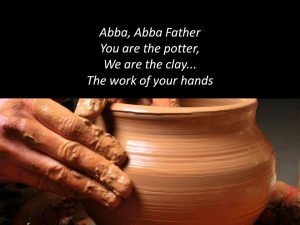 ABBA is the Father we share, as His adopted sons and daughters. To Him, we owe our obedience, our devotion, our love. He first loved by giving us this mortal life. He loved us more by offering eternal life through the sacrifice of His only begotten Son. 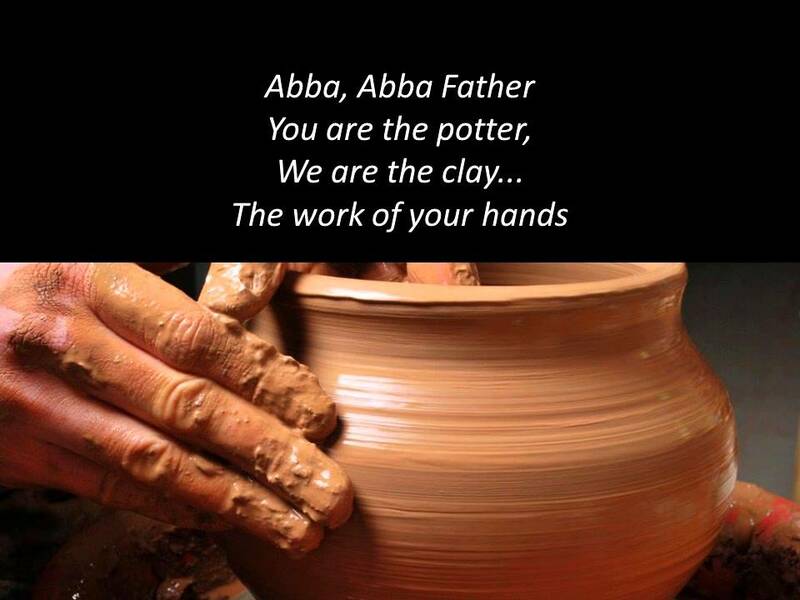 Every day is Father’s Day to honor our Eternal Father: ABBA.